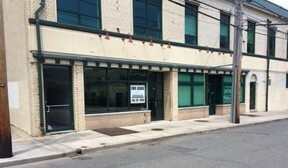 Retail space available on Pine St, Freeport. 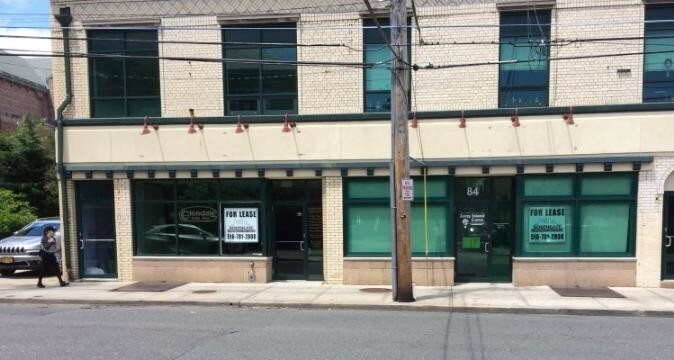 1,875sf and basement retail space. 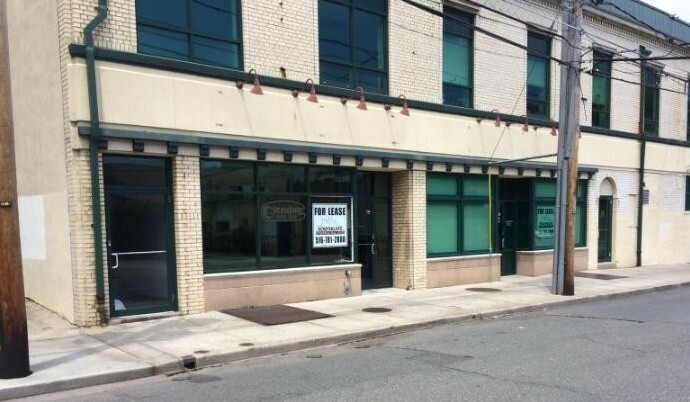 Located just south of Sunrise Highway, near the LIRR Freeport station. Asking $24/sf (includes taxes). Utilities additional. For information contact Desmond Cassidy.